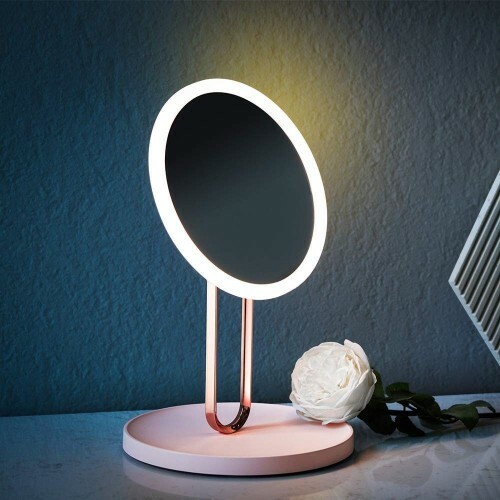 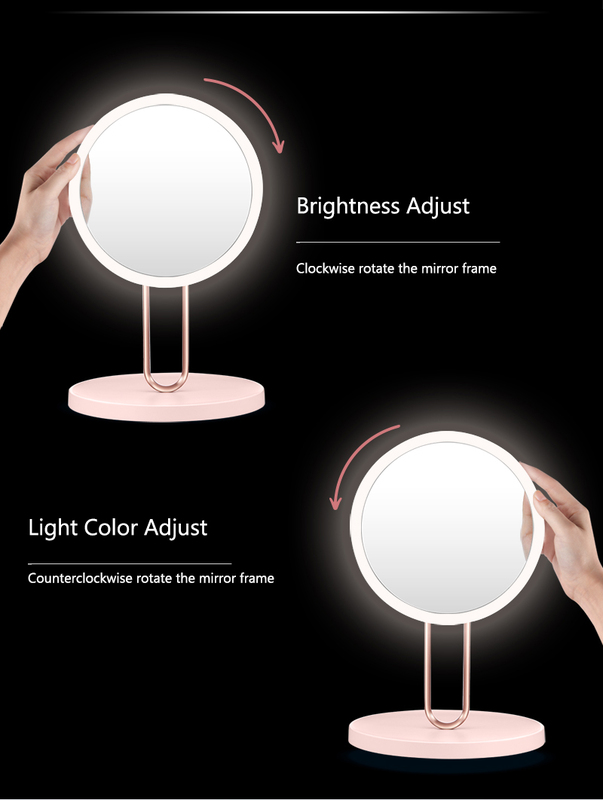 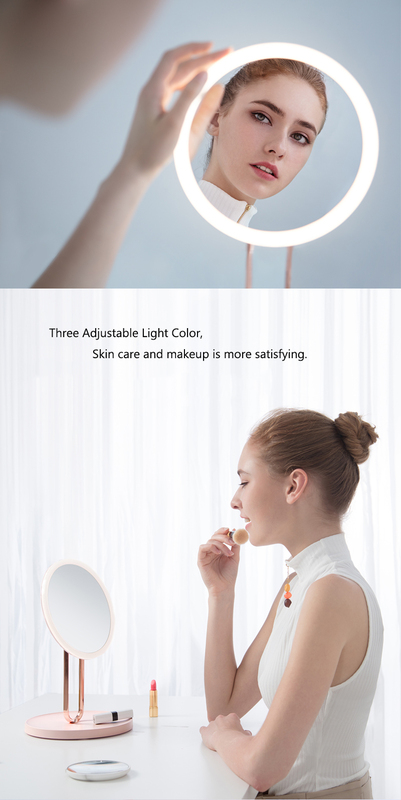 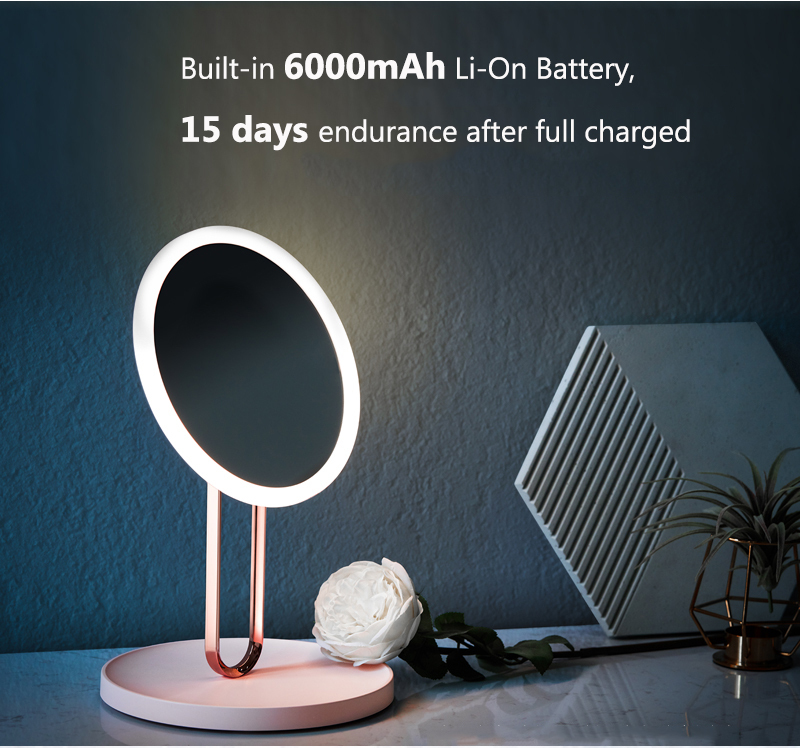 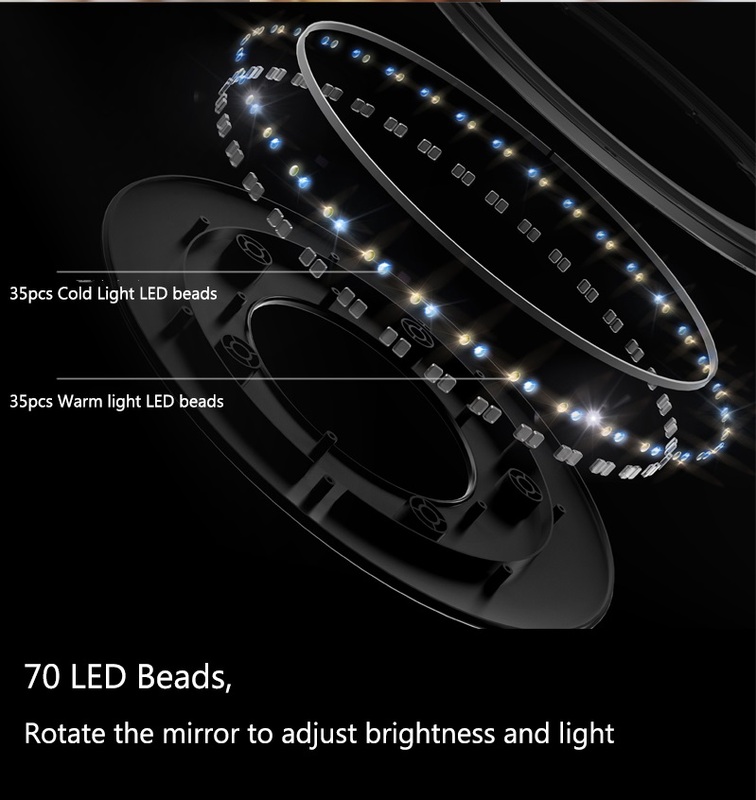 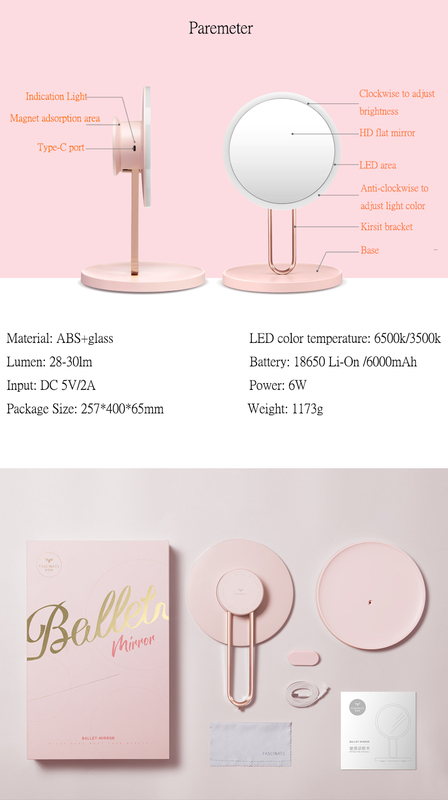 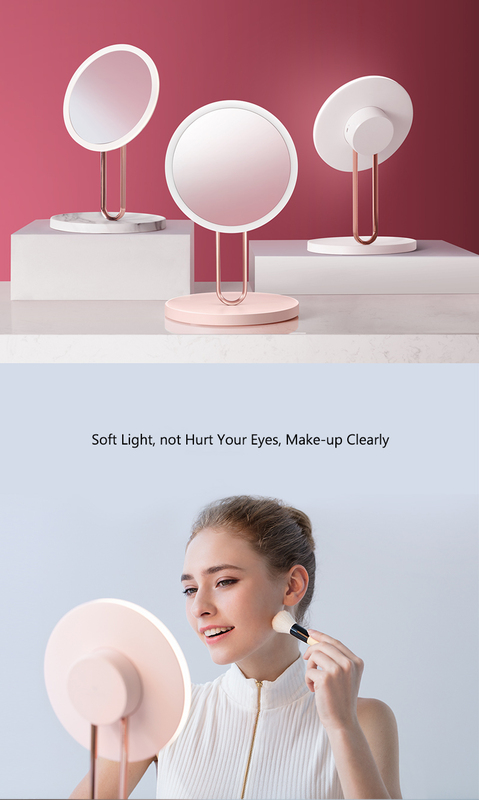 ● 【Adjustable Brightness and Light Tone】: Just Rotate Right the Mirror face, It Can Change the Light Brightness; And Rotate Left the Mirror face, It Can Change the Light Color Temperature,3 Kinds of Tone LED Lights. 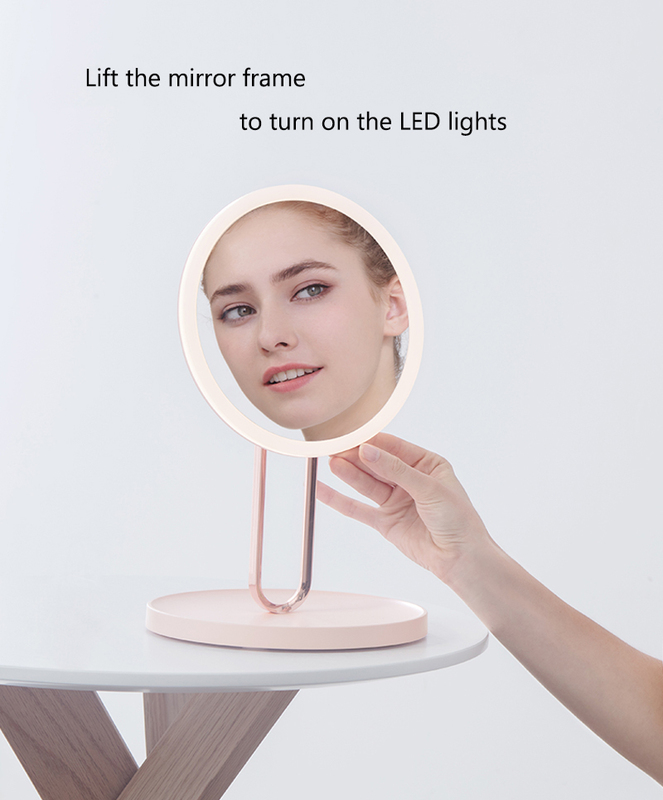 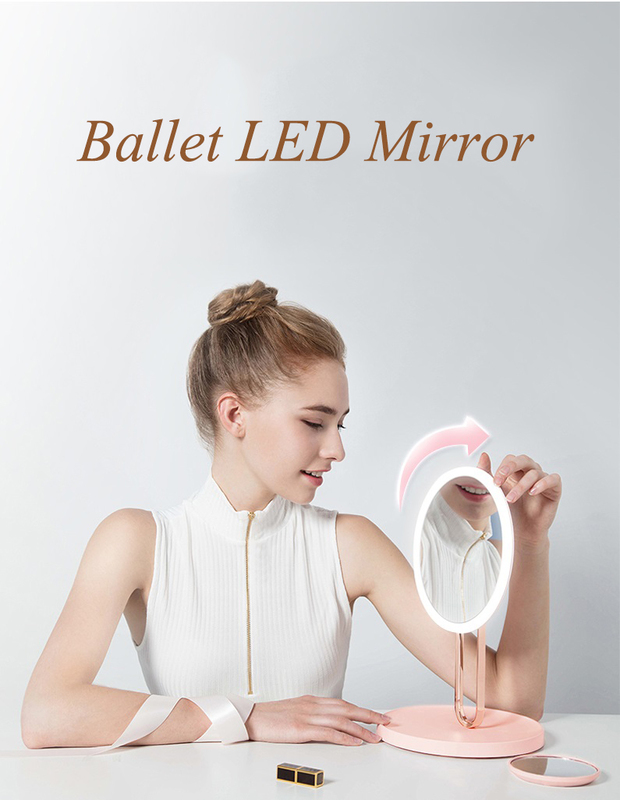 ● 【Easy and Convenient】: Just Raise the Mirror Surface Gently, the Led Lights Turn On; Push Back the Mirror Surface, the Led Lights Turn Off. 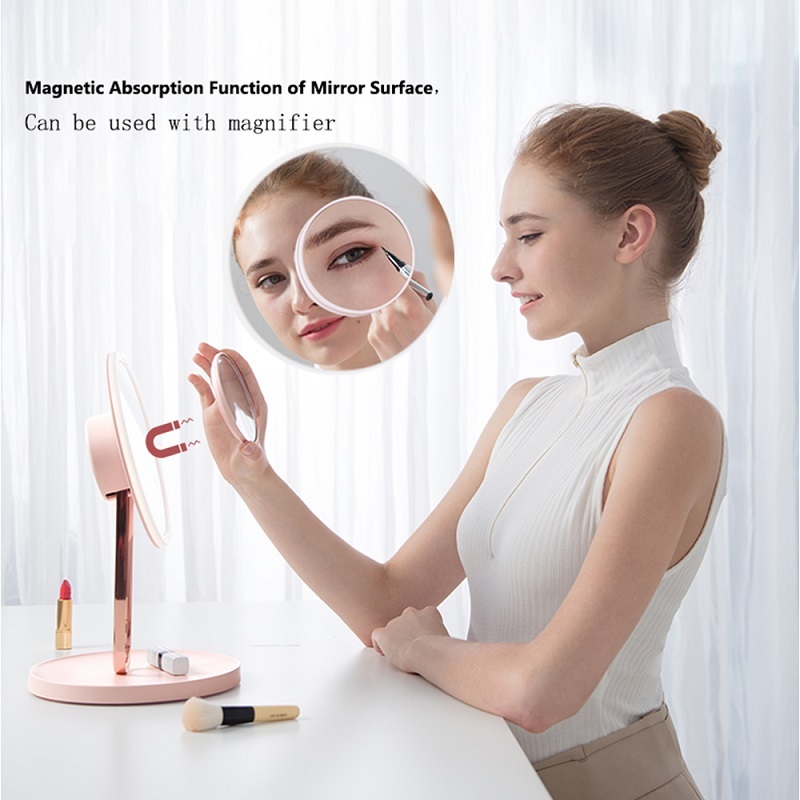 It left no fingerprints on the mirror face, and can make your mirror always keep clean. 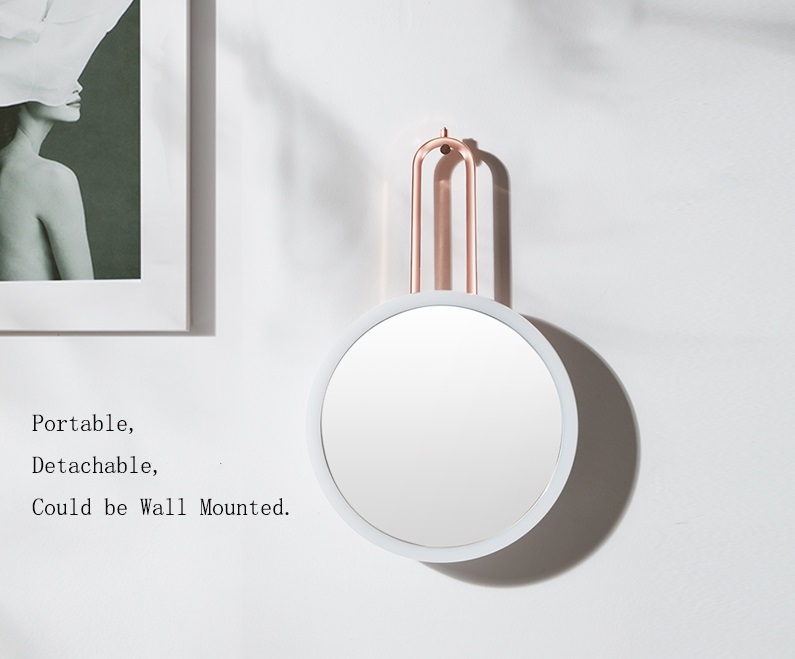 ● 【Type-C Quick Charged】: This smart Mirror is Charged by Type-C USB Charging Cable(Included), Safer and More Convenient.